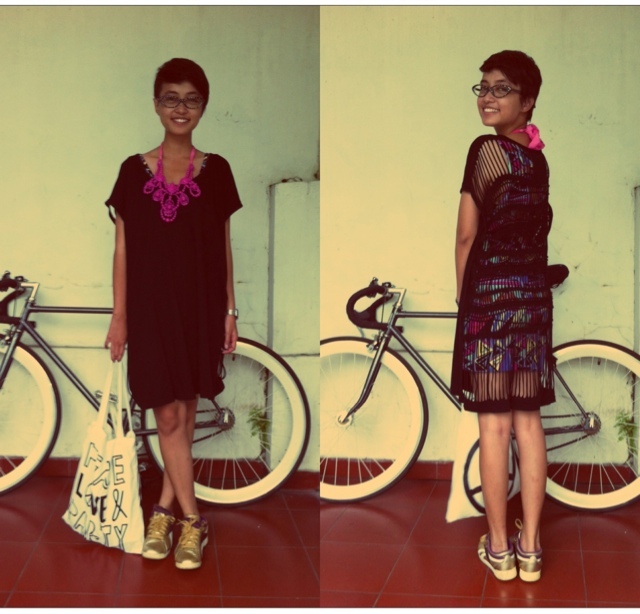 ...Gadis Sampul 2012... - Hi, I'm Titaz! 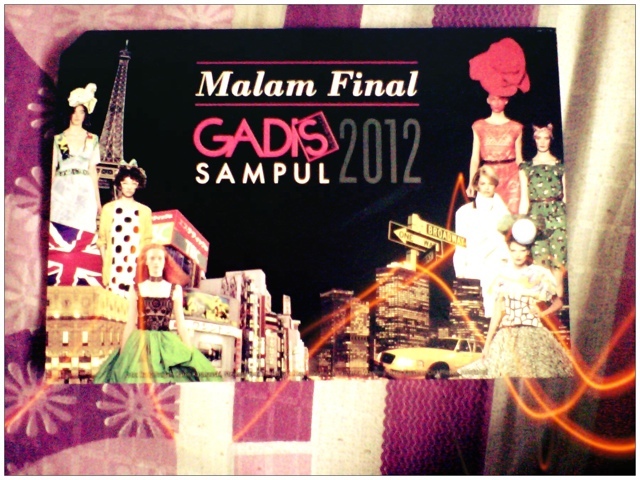 Well, i'm so lucky that I got an invitation to attend Gadis Sampul 2012. Most of famous people and models came from this contest, such as Dian Sastrowardoyo, Sigi Wimala, Happy Salma, Nabila Syakieb, Dinda Kanyadewi and many more. This yerr, the theme is Fashion Night. Most of the teenages came with cool outfit. They took the inspiration from Paris, Milan and London. I snap some of cool outfit on this event.